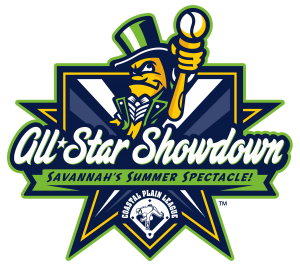 Are you ready for the biggest summer spectacular in Savannah? Well get ready because the Bananas are hosting this year’s All-Star Showdown, presented by MacAljon, July 7-8! So what will the Showdown be like? This isn’t like any traditional All-Star event. There will be non-stop action and another level of Bananas entertainment for you to enjoy. You will not want to miss both days of the All-Star Showdown, presented by MacAljon. Tickets go on sale to the public on April 8th, so set your alarms! If you have any questions, you can email our Ticket Experience Coordinator at matt@thesavannahbananas.com or call us at 912-712-2482.